I had the privelege today of speaking to one of the actual survivors of the Cokeville (Wyoming) bombing. 30 years ago students and teachers were rounded up and told to wait in a small classroom. Their captors were armed and had a bomb. Several hours into the standoff the bomb was detonated as the children and teachers watched. 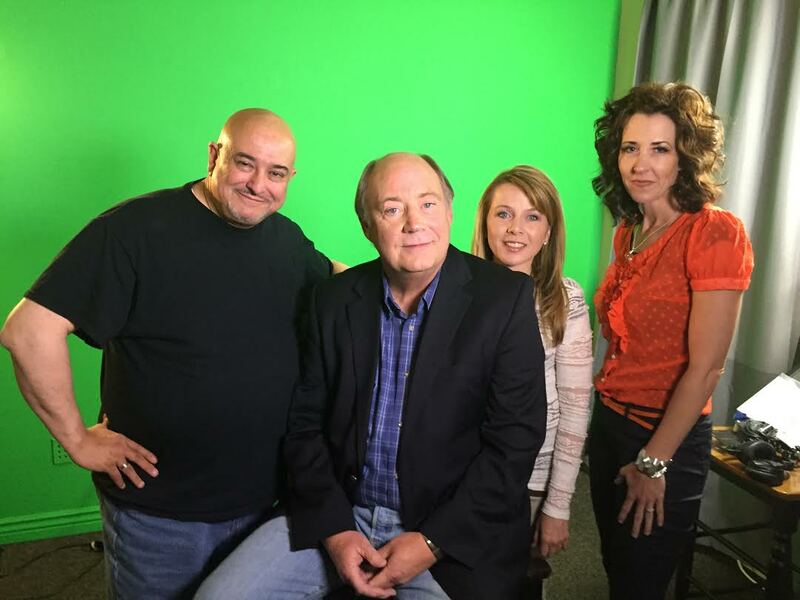 What happened next was unbelievable, and the subject of a new film "The Cokeville Miracle." Lori Nate Conger was there as a student 30 years ago and survived the ordeal. Lori told me her story and as she did, I felt her incredible strength and passion for life. I will be posting her story in the next few days. I hope you read it. I also chatted with director T.C. Christensen and actress Sara Kent. Christensen told me the film was a blessing to make, mostly due to the cast. But added, "It always goes back to the story." Sarah Kent, who plays "Claudia Hartley" in the movie, told me, "There was a very special spirit on the set of the film." 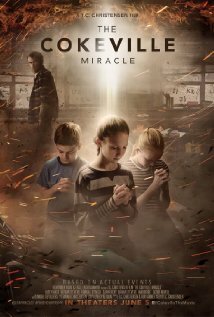 "The Cokeville Miracle" is in theaters June 5th.